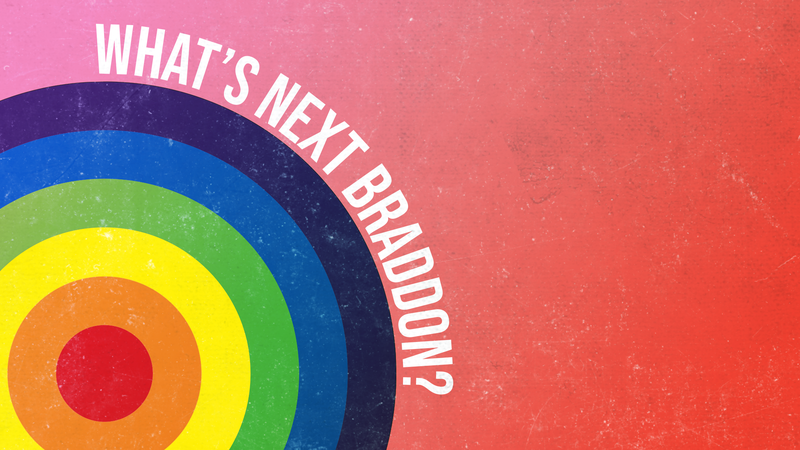 What's in the Braddon Place Plan? How can I make Braddon Better? Come to our free event and hear from the City Renewal Authority and the Town Team Movement.